Being involved in any type of motorcycle accident is traumatic. The motorcycle driver often sustains serious injuries due to the lack of physical protection on the motorcycle. Many of these injuries are not seen immediately at the scene of the accident. It is very important for anyone involved in one of these events to completely understand their right to refrain from issuing any statement when the accident occurs. You must provide the police and medical personnel with your personal information. You will also need to inform the insurance company with the same information. But that is it. 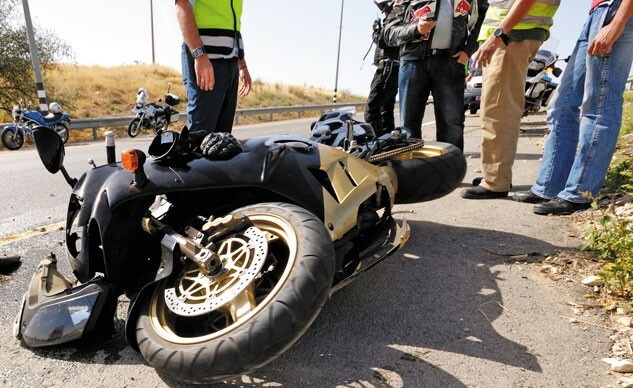 As any Jacksonville motorcycle accident attorney will tell you, the best answer to “How did the accident happen?” is “I don’t know.” A person who was just involved in an accident and is injured really is not in the right frame of mind to answer that question. Additionally, what one person may have thought happened was actually not the cause of the event. You should not feel pressured to answer the question. Even if you are told “Just guess or what is the possibility?” You want to refrain from admitting fault, even slightly, and refrain from giving details about the event until you have spoken with a Jacksonville motorcycle accident attorney about the event. Your attorney will make sure that your rights are protected as a victim of an accident. 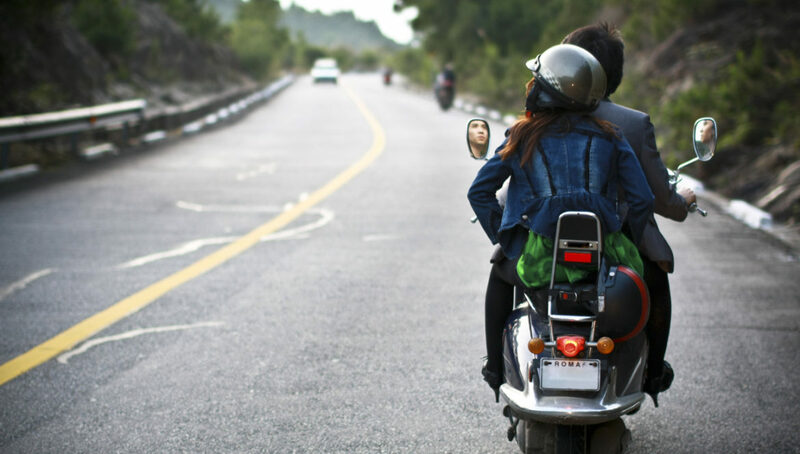 All-too-often motorcycle drivers are automatically blamed for the accident, even if it is not remotely possible. It is a stigma that these drivers have fought for many years. A motorcycle accident and the injuries you receive could change your life forever. It is important that you protect your rights and seek the compensation that you deserve.